1.Warning the invasion of the hazard pests——Diabrotica virgifera virgifera. 2.Phylogenetic utilites of mitochondrial DNA sequences in the study of insect systematics. 3.Advances in bionomics and control of the Nitidulidae（Coleoptera）. 4.Insecticide resistance of the common cutworm（Spodoptera litura）and its control strategies. 5.Factory production and its developmental future for house flies. 7.The spatial distribution pattern and sampling techniques of the eggs of the rice water weevil, Lissorhoptrus oryzophilus, in rice paddy fields of North China. 8.Damages and occurrence analysis of Chilo suppressalis in late rice field. 9.Population dynamics of Tryporyza incertulas and its control methods. 10.Neural network of warning system and its application in insect pest forecasting. 11.A preliminary survey of the grasshoppers in Cangzhou suburb. 12.Bionomics of Ocinara varians and its control. HUANG Guang-Dou，YU Xu-Dong，XIE Yong-Zhuo，WU Fan-Hua，LIU Hong-Yang. 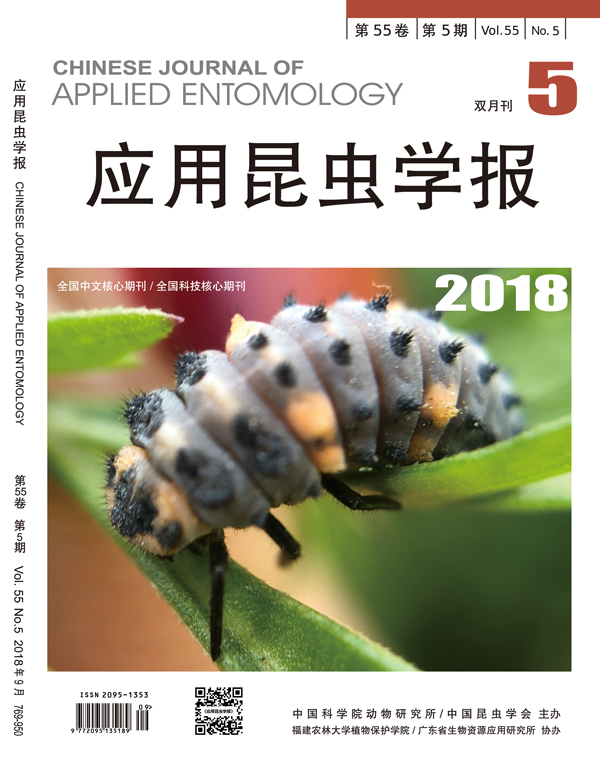 14.Developmental grade of pupae and eggs of white fly,Aleurocanthusspiniferus,in relation to its optimum control period of the pest in tea garden. 15.Ultrastructure of Henosepilachna vigintioctomaculata and H. vigintioctopunctata. 16.Threshold temperature and effective temperature sum of Liriomyza huidobrensis. 20.The preliminary study on artificial rearing Hepialusspp. 22.The male genitalia in three species of molecrickets from China. 23.A consideration about dormancy in relation to diapause in insects. 25.Key words analysis of entomological literature in China from 1990 to 2000.